This is a homepage for the Brolin Family, i.e. 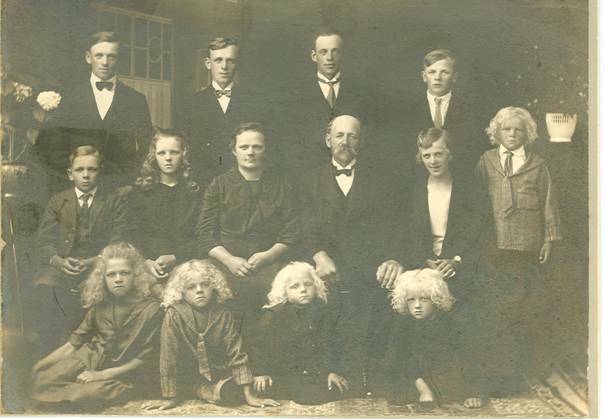 all descendants to Erik Brolin och Britta Bengtsdotter, both born 1810. A family association started on 28 December 2007 to work with common interests for the Family. You can be a member of the Brolin Family for 100 Swedish Kronor paid to the bank giro service number 256-1363. Please give us your name and address, preferably your email address. If you have any questions, please contact us, see below.